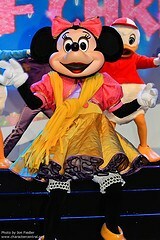 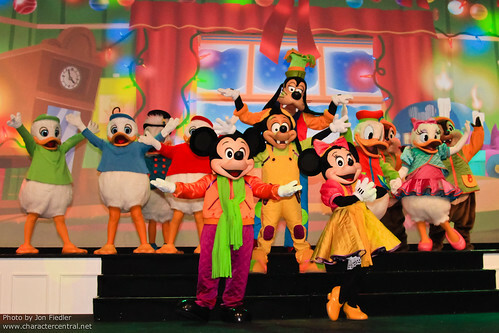 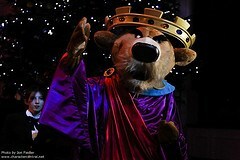 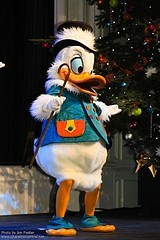 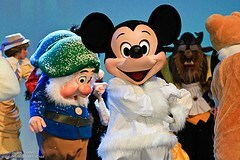 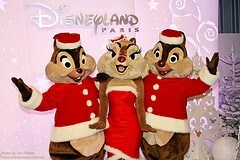 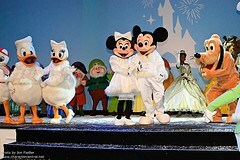 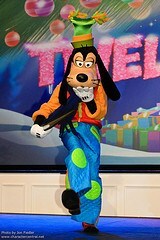 A spectacular show that tells the traditional tale of the 12 days of Christmas, with a Disney twist! 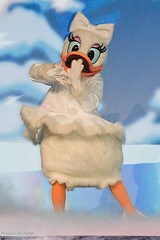 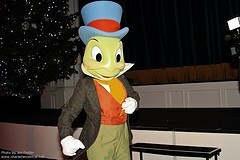 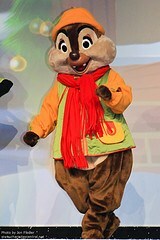 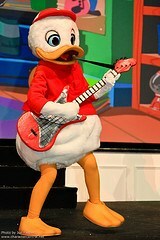 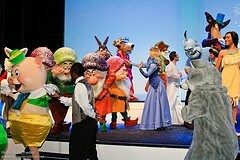 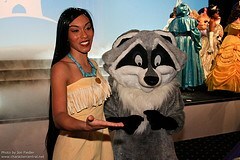 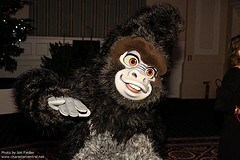 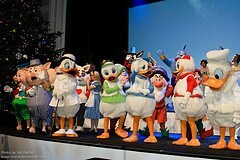 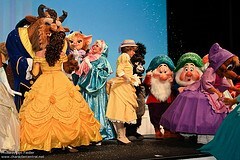 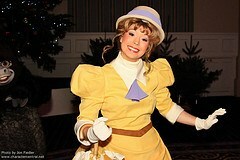 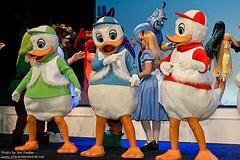 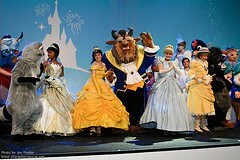 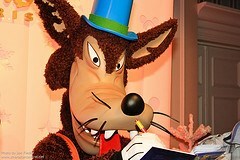 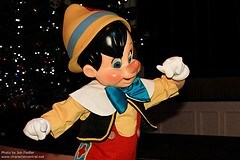 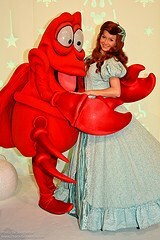 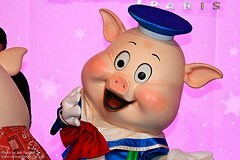 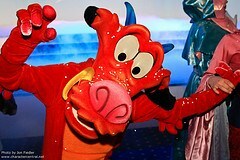 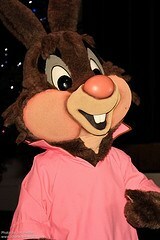 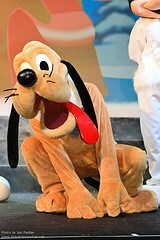 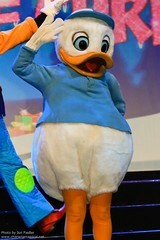 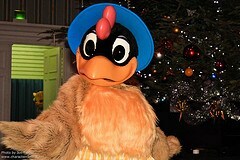 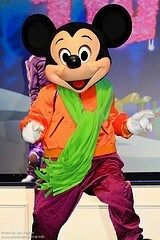 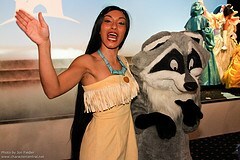 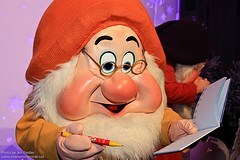 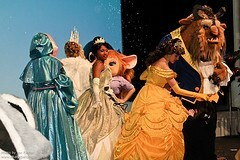 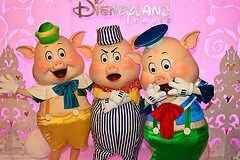 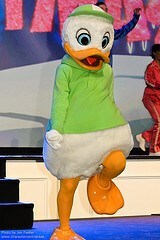 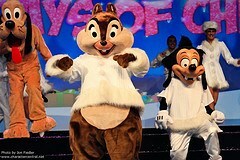 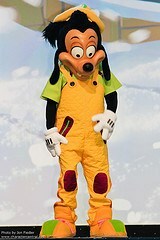 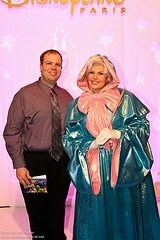 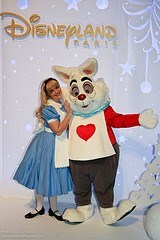 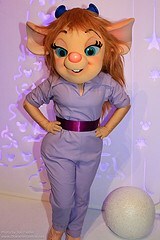 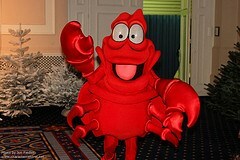 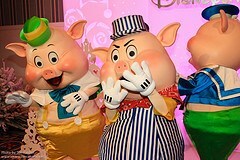 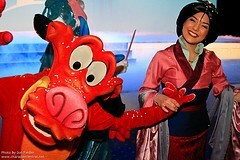 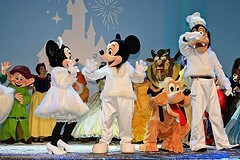 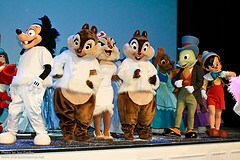 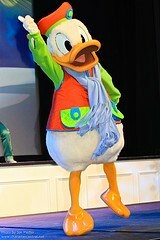 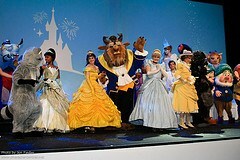 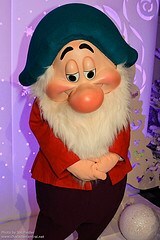 The characters were available to meet after the show. 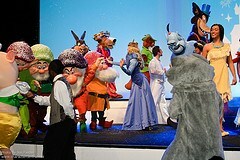 This was a one time only private event and will not be repeated.